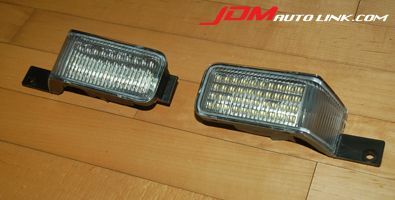 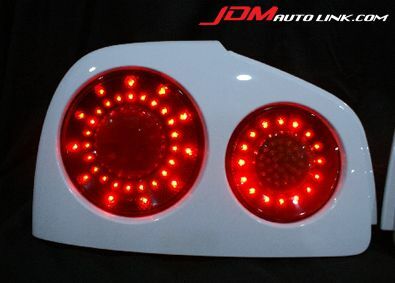 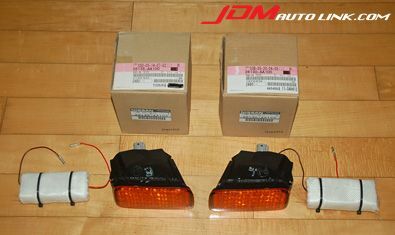 For other LED lights like the reverse + fog lights, third brake light and front indicators, it is manufactured using brand new original Nissan parts. 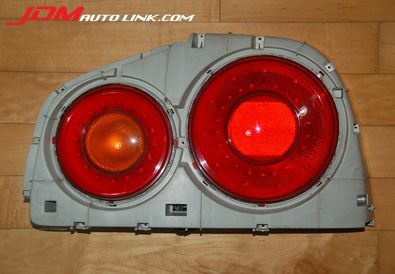 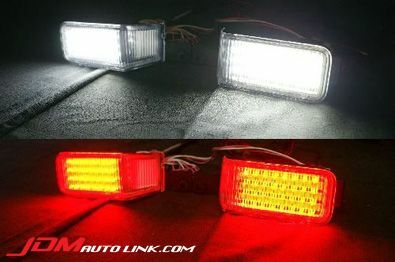 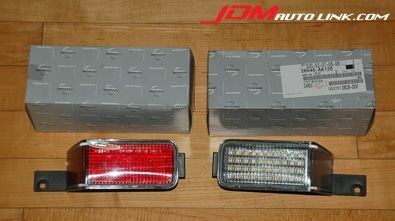 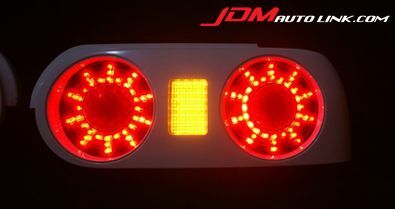 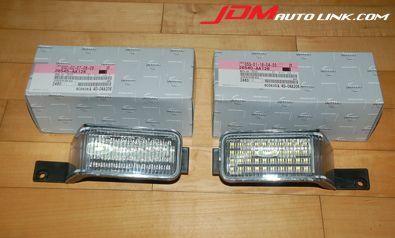 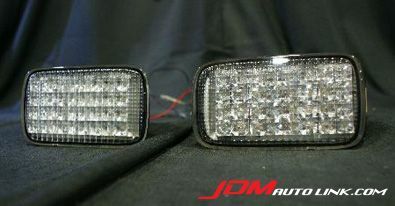 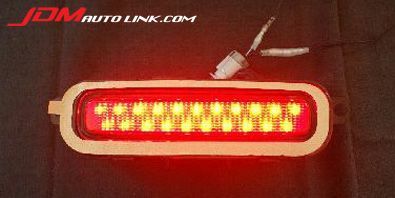 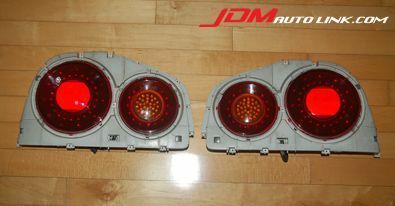 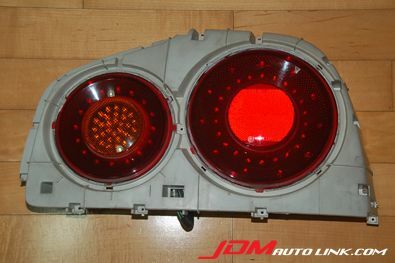 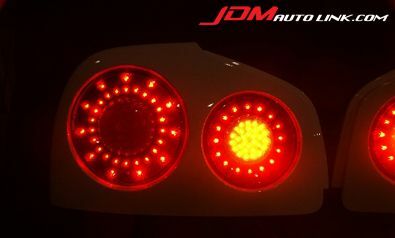 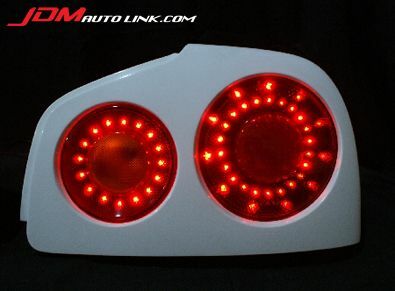 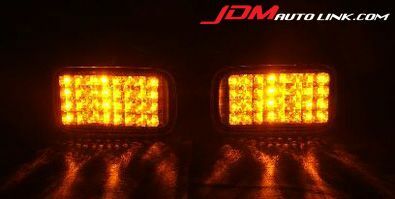 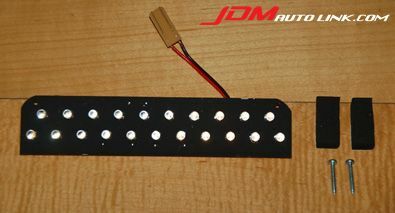 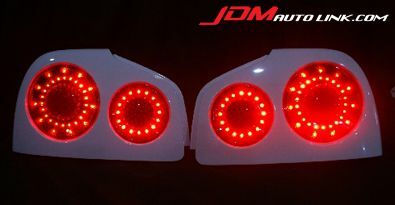 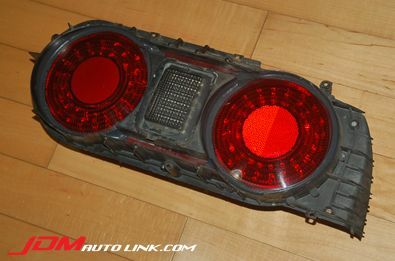 Below are some examples of the rear lights. 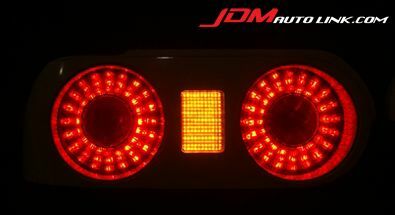 We have a couple of different variants thus email us at sales@jdmautolink.net with your car model and we will advise you accordingly along with pictures and prices.